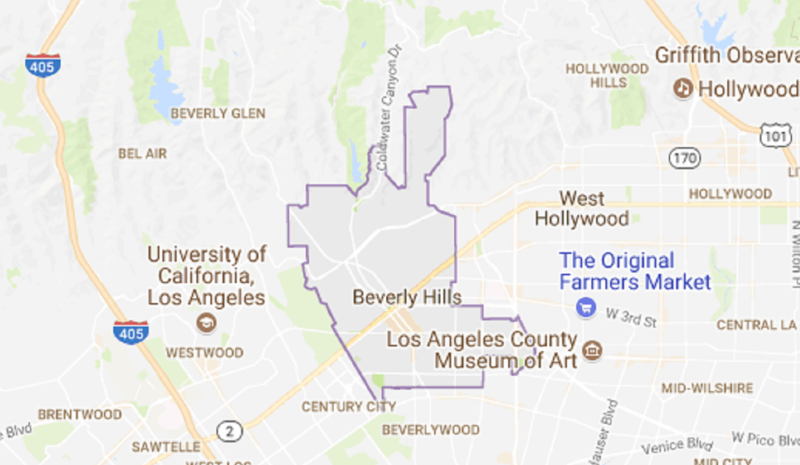 Clockwork Express is proud to be located in Beverly Hills. Since 1991, we have been providing time-sensitive inner-city door to door messenger service, product distribution, same day delivery service and scheduled deliveries to and from the region. 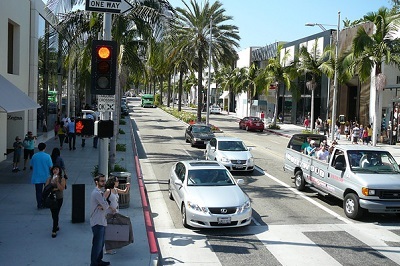 As a courier service based in Beverly Hills, we have been serving to industries such as law firms, entertainment companies, real-estate, commercial banks, food chains, retail outlets, residents and many others in this area. Clockwork Express is truly committed to providing you with prompt pick-up and immediate delivery to your destination 365 days 24×7. Clockwork Express has professional messengers to and from Beverly Hills. 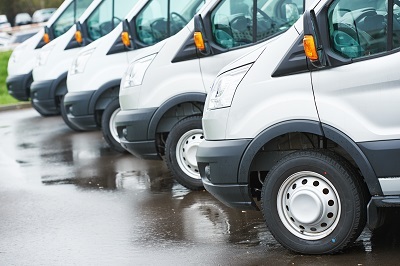 In most cases, we can have a courier or van delivery driver stand by. We delivery documents, parcels, product samples, products and more. If you need something picked up from your business, Beverly Hills to Orange County, or to Downtown, from your home to business or maybe you need a package delivered or picked up from your hotel. Clockwork Express is fast and reliable 24/7 365 days. When law firms need to get court filings done and Conformed Copies back quickly, many of them choose Clockwork Express. Why? We have been given legal professionals peace of mind by providing trustworthy, court filing services and legal document delivery services. We move legal documents with speed and accuracy and we ensure your time-sensitive court filing is completed successfully. We provide court filing and courtesy copy delivery, court document retrieval requests as well as last-minute rush orders. Clockwork Express is here to serve any and all of your legal document delivery needs. We serve attorneys, legal professionals, and government officials in Southern CA. Weather you need a one time, on demand document delivery to clients, depositions, and opposing counsel, check depositing, or any other legal delivery need you may have you can count on us to get it done. For your convenience we accept jobs via scheduled pickups, daily pickups through e-mail and phone. Clockwork Express’s drivers are all over Southern CA delivering small parcels to truck loads to meet the estimated time of each deliveries. Experience the difference working with a company that has a 25 year history of providing exceptional courier service. Our expert staff guarantee your satisfaction.